SAP Africa and Kenya’s Strathmore University announced a partnership on a job creation program under the SAP Skills for Africa Initiative today. Dubbed the SAP Dual Study Program, the initiative has awarded scholarships to thirty students towards the globally recognised SAP Associate Financial Consultant certification. The SAP Dual Study Program will equip students with technical training, a chance to enhance their business acumen and refine their project management, communication, presentation, negotiation, among other skill sets. Thirty students have won SAP sponsored scholarships towards the globally recognised SAP Associate Financial Consultant certification through the program which begins next month and ends in March 2016. Participants will then receive internship and employment opportunities at SAP Eco System according to program organisers. Andrew Waititu, managing director at SAP East Africa emphasised SAP’s commitment to the African continent as part of the announcement of the partnership. Dr. Joseph Sevilla, director of Strathmore University’s @iLAbAfrica ICT Research centre said the partnership would go towards deepening the university’s academia/industry collaboration. “Strathmore University and SAP share the vision of developing partnerships that advance the availability and relevance of technical skills in the market. 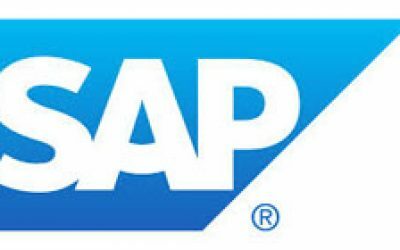 We see this win-win initiative further encouraging the deepening of automation by African businesses through use of enterprise software products such as SAP.